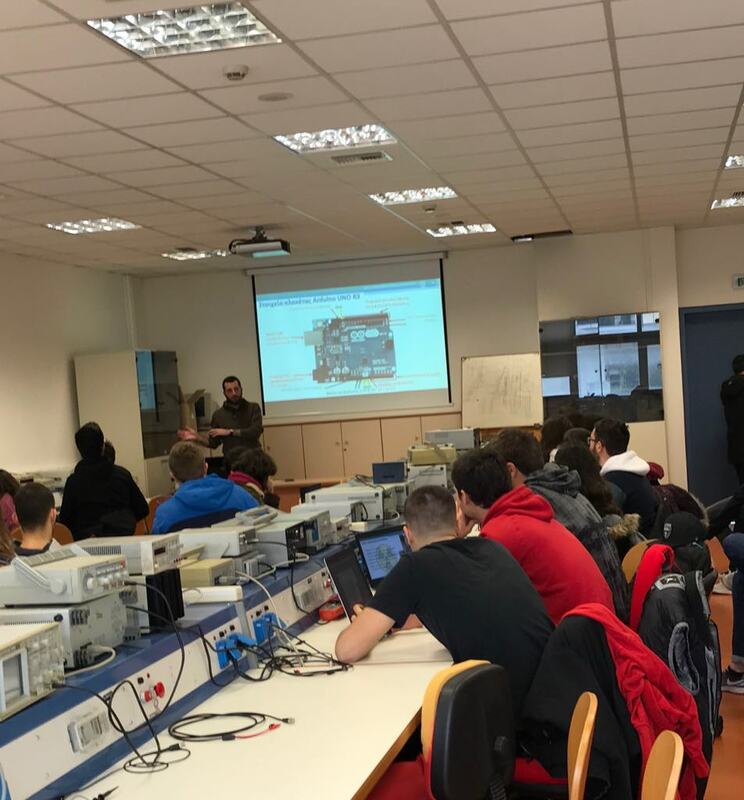 The EESTech Challenge is a yearly competition with the aim to gain knowledge in the field of Electrical Engineering and Computer Science (EECS). 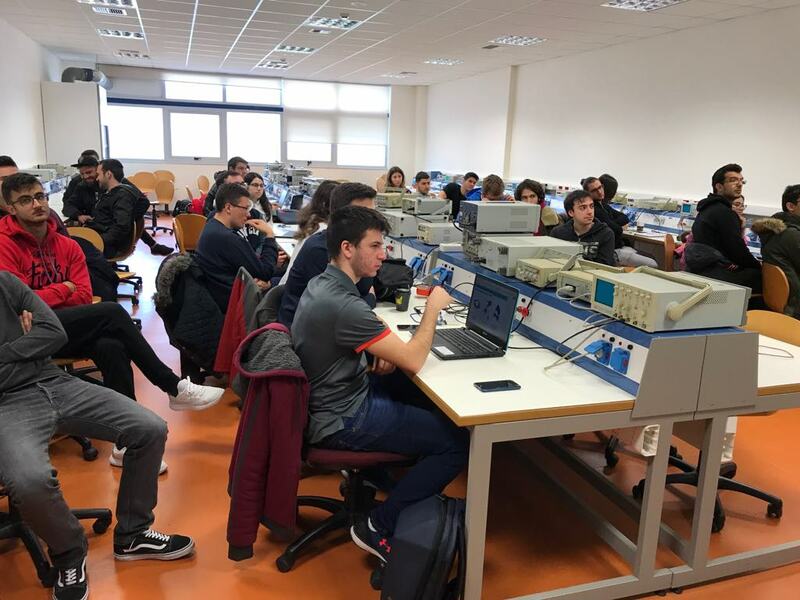 The competition consists of two levels: 21 Local Rounds by different EESTEC Commitments from February to March, and the Final Round which will take place in May 2019 in Munich where the winners of the local rounds will compete with each other. 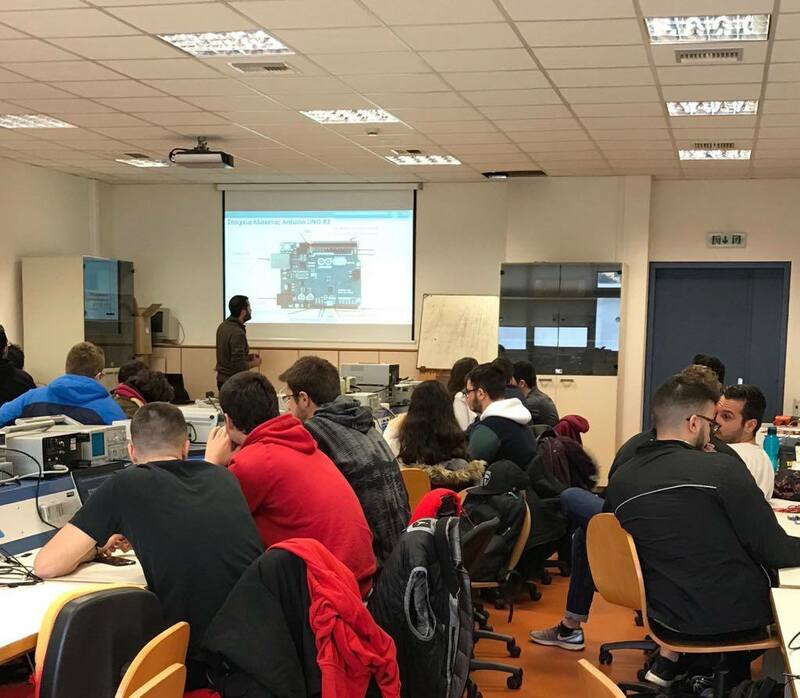 The scientific topic for the 2019 challenge is "Smart Universities" and it has been scientifically and technically organized by the Electronic Sensors Lab and the CS Lab of ECE-NTUA. 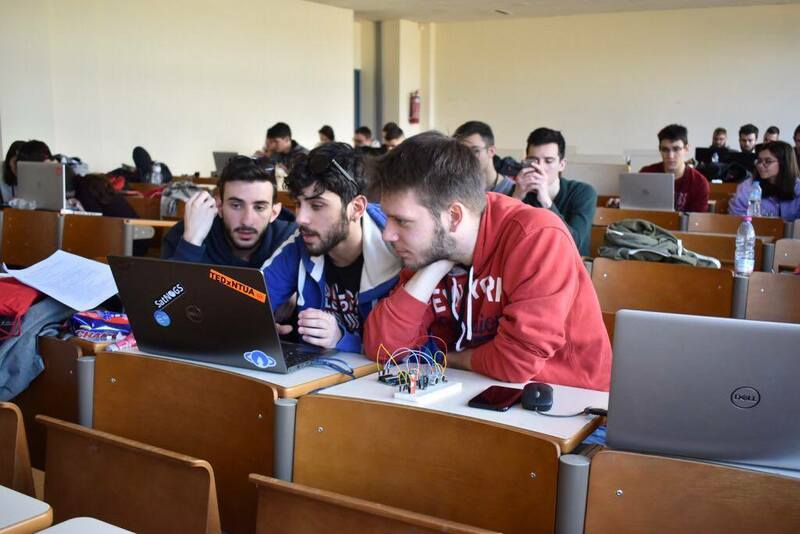 More specific, PhD candidates Spyros Argyropoylos, George Banis, Spyros Koutroumpas of Electronic Sensors Lab as well as Ioannis Mytilinis of CS Lab were responsible for creating the Athens' local round guidelines in the form of an “IoT Hackathlon” (i.e. 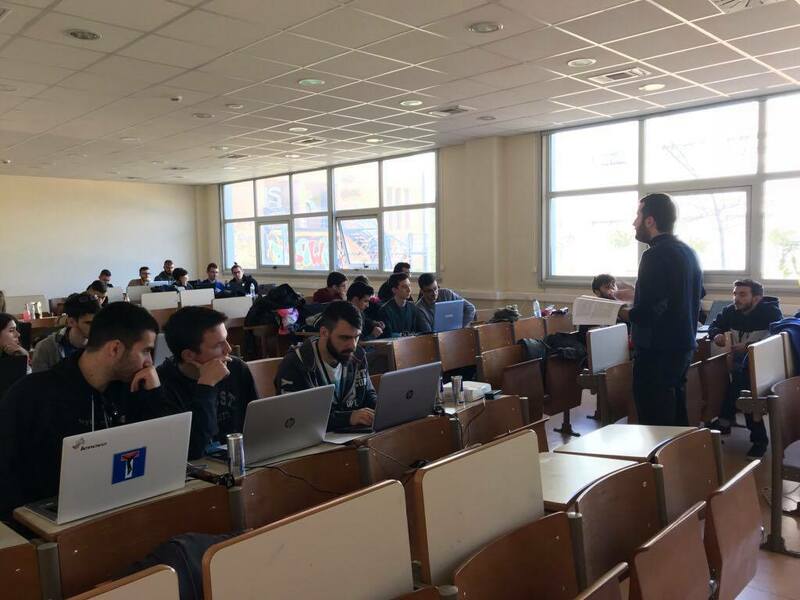 programming contest). The Athens Local Round was held on Saturday, March 16, 2019. 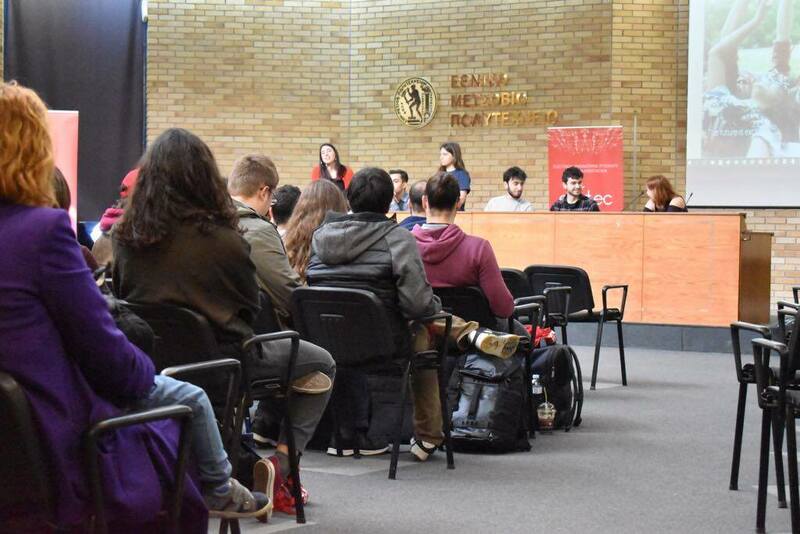 The opening ceremony took place at the Ceremonial Hall of NTUA and the contest at the premises of the School of ECE-NTUA. 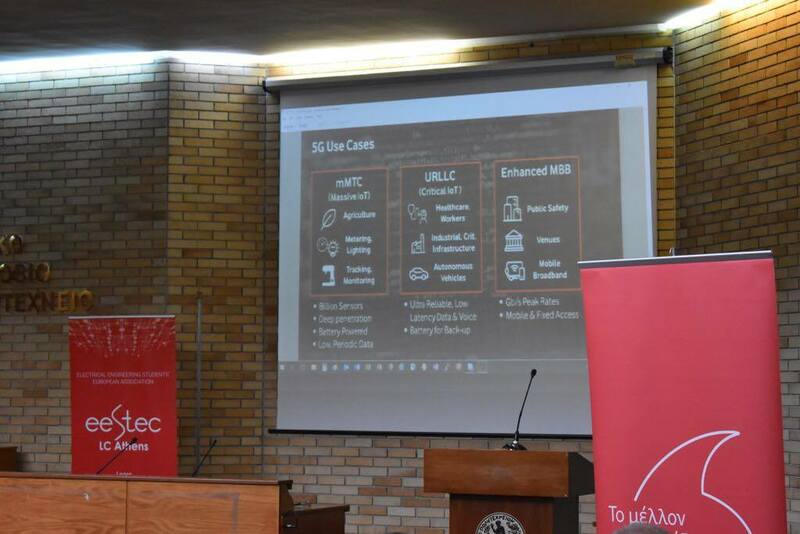 During the ceremony, IoT Experts, like Dr.Kostas Dagounakis (Vodafone), Dr.Kostas Davarakis (NYDOR) and Prof. Evaggelos Hristoforou, gave talks. 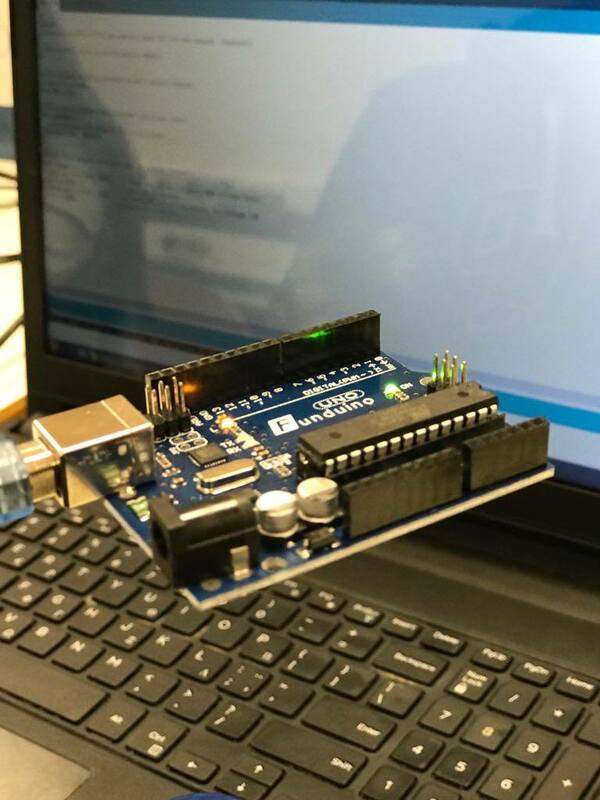 simulation of an autonomous classroom according to the specifications given using an Arduino and four different sensors. The algorithms required valued energy and material efficiency as well as practical thinking. The contest was running for eight hours during which the contestants were supported by the academic proponents of the two Labs. The competition encouraged knowledge sharing between students of different engineering background while testing their limits under a uniting spirit of passion for science and technology. The winning team will participate in the Final Round that will take place in Munich this May. 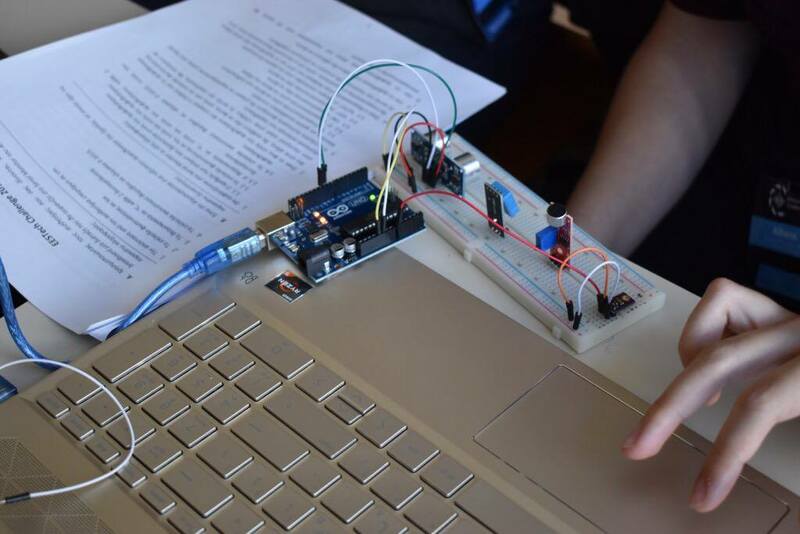 This year’s winner is JBM, consisting of ECE-NTUA students Michail Filippou, Vasilios Xiros, and Dimitris Xenias.